Wrap your ears around the seriously impressive second single for 18 year old Sydney singer songwriter Sami T.
After polling quite nicely in last year’s Music Oz Awards with her debut single ‘Radiate’, the singer is back with her second release that was co-penned and produced by Nathan Eshman, who’s also worked with the likes of Tina Arena and Samantha Jade. 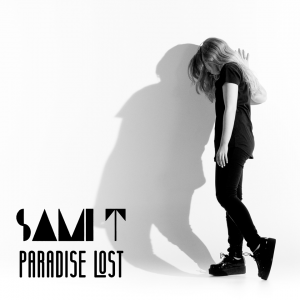 Sami (T, not Jade) says the track was influenced by John Milton’s poem of the same name. 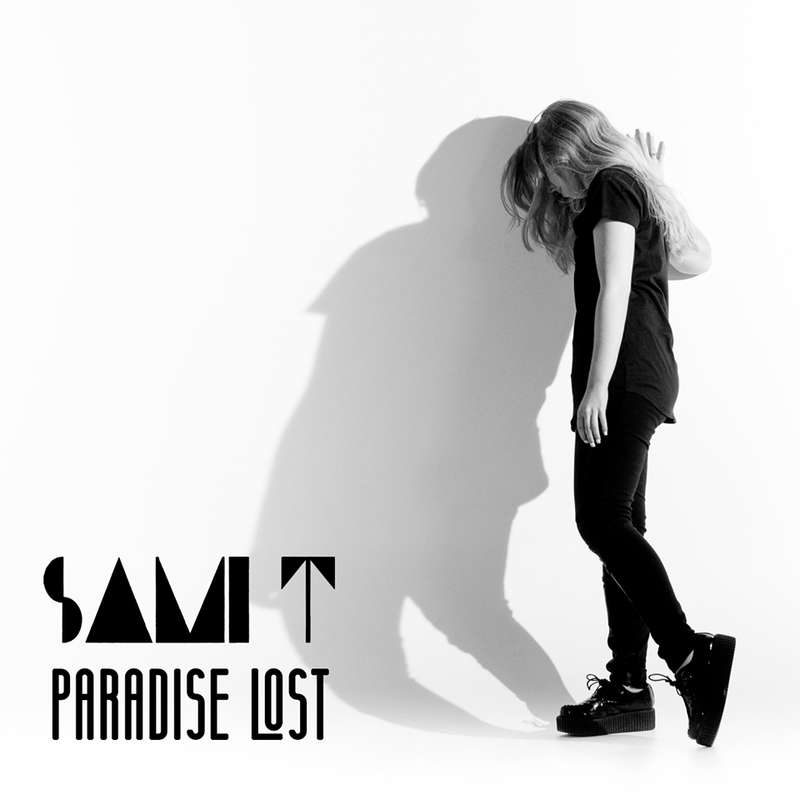 The track is available from Sami’s BANDCAMP page as a “name your price” purchase (free if you so desire). Check out the official clip below.